The Summit Pack from Hyperlite Mountain Gear is one of the lightest packs the company from Maine, USA, makes. 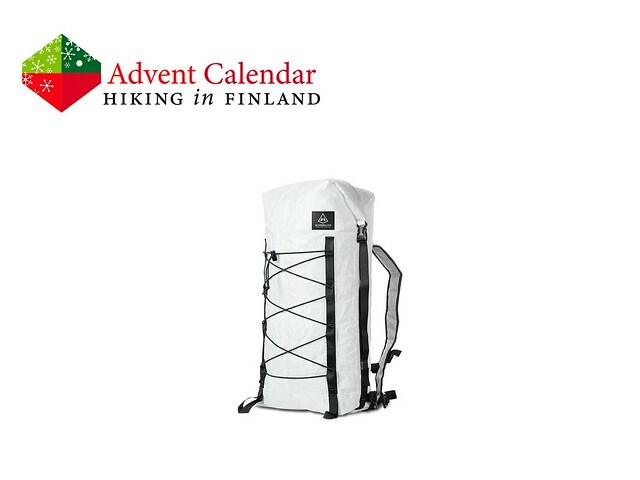 The 360 g light pack is ideal for summit pushes from basecamps or day hikes in the mountains. The 30 l volume is big enough for larger loads on longer days, while the adjustable shoulder straps will ensure it’s comfortable to carry all day long. Four external daisy chains let me attach even more gear, while the Roll-Top closure and the Dyneema® Poly hybrid material ensures the content of the pack stay dry. With this pack the next winter summit attempt or dayhike can come! Disclaimer: Read The Tips & Rules. 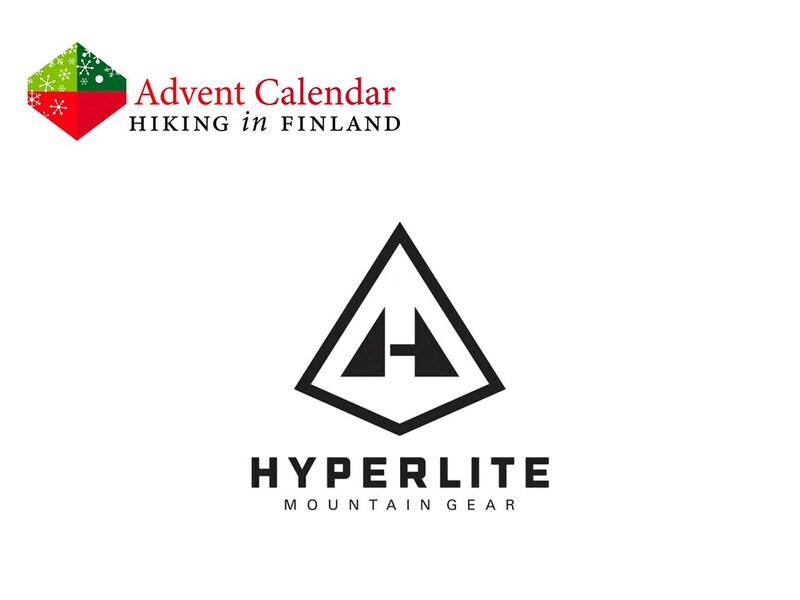 The pack is sent directly from Hyperlite Mountain Gear in the USA, possible import duty fees need to be paid by the winner.